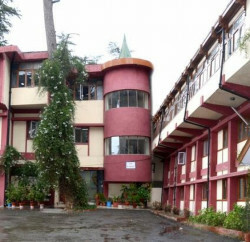 Shimla: To set up a library for students preparing for different examinations and waiting hall for the candidates who appear for interviews and car parking, Himachal Pradesh Public Service Commission has asked state government to release funds for constructing a new Block in the premises of Commission. K.S. 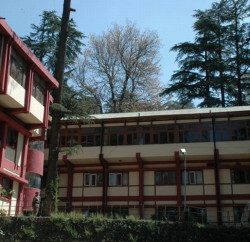 Tomar, Chairman, Himachal Pradesh Public Service Commission, in a letter written to Chief Minister Virbhadra Singh raised a demand of construction of new block, which estimated will cost around Rs.2.50 crore. 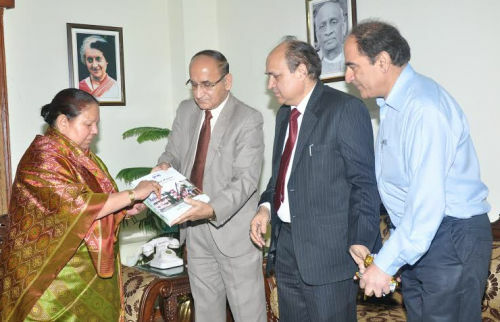 Tomar also urged the Chief Minister to introduce aptitude test at the school and college level, besides introducing coaching for aptitude test in the colleges and universities on the analogy of NCC and NSS for orientation of the students towards facing various competitive examinations.